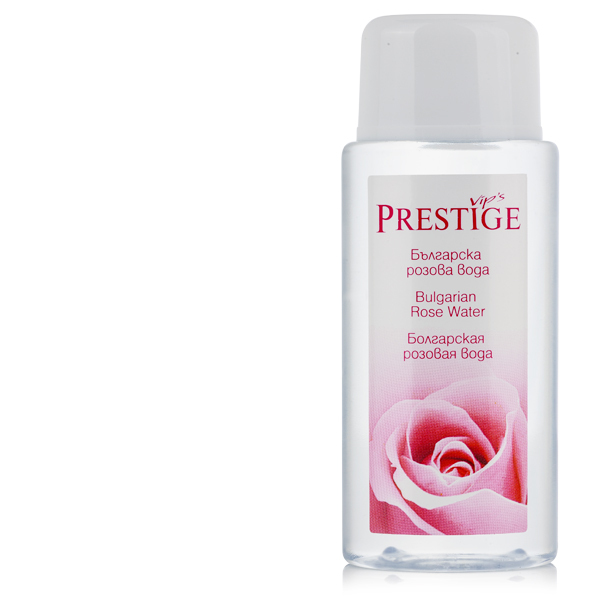 Crystal drops of Bulgarian water with enriching, refreshing and magnificent fragrance, which gently cleanse and tone the skin. 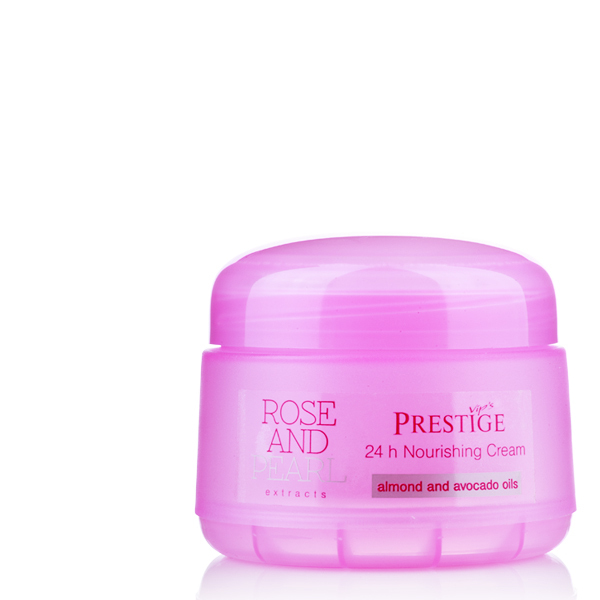 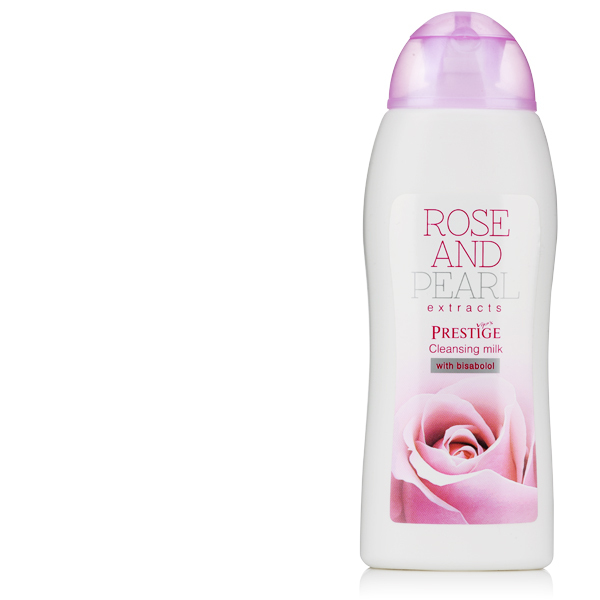 The natural rose water is suitable for all types of skin. 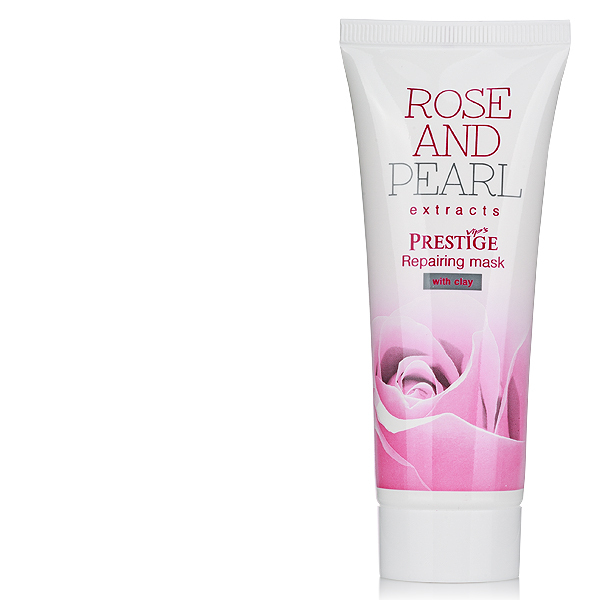 It especially facilitates the treatment of acne and skin inflammation. 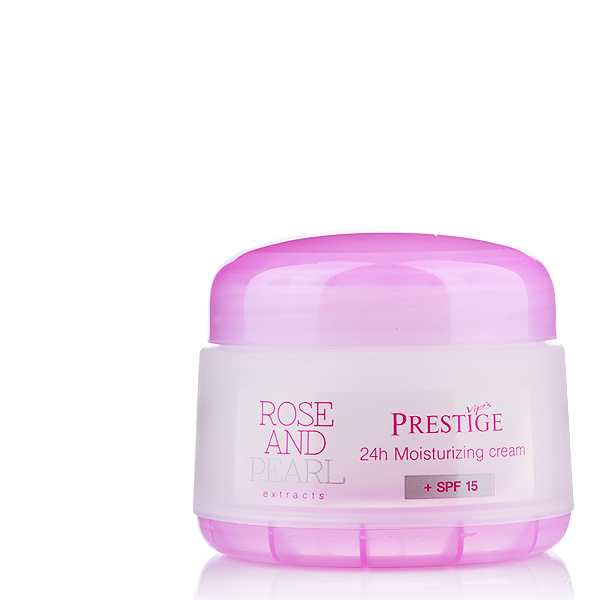 It stimulates the recovery processes and has a strong hydrating effect on the skin. 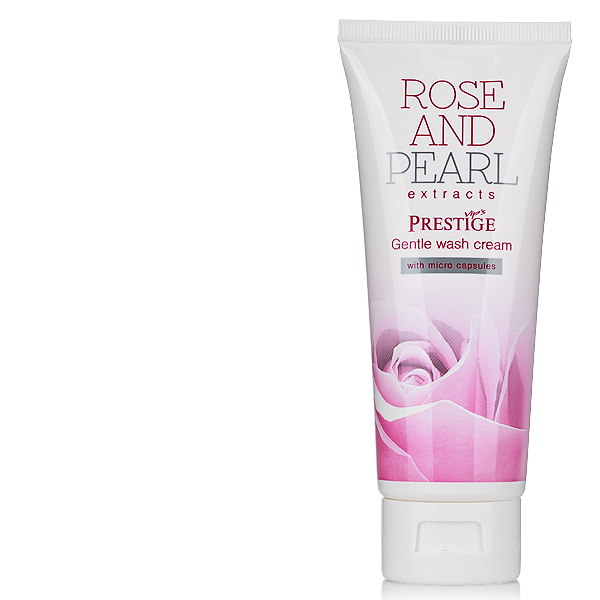 APPLICATION: Soak a cotton pad with the natural rose water then apply on the skin and neck.